Merry Christmas! Plus, Last-Minute Gift Ideas! and very happy holiday season! 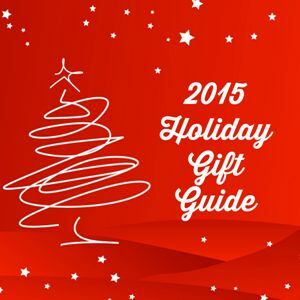 check out my Holiday Gift Guide! Coffee! The Gift That Keeps On Giving! There is probably someone in your life who cannot function in the morning until they've had a cup of coffee (or three). This holiday season, give them the gift of consciousness and happiness with delicious coffees from Royal Cup and H.C. Valentine. Coffee is the gift that keeps on giving! For the espresso lover in your life, H.C. Valentine 100% Organic Signature Espresso is complex blend of organic coffees featuring tastes of red fruit, spice, caramel, and toasted nuts. It's absolutely delicious! Royal Cup Coffee is another delectable choice! The Marseilles French Roast and Kenya Estate coffees offer premium international coffee tastes. The Marseilles French Roast is a medium dark that leaves a hint of winy taste. The Kenya Estate comes from East Africa, near the volcano Mount Kenya, and offers a rich acidic winy taste. They both offer delightful tastes to wake up to, and the Kenya Estate is my favorite. Pair up a unique coffee cup with one of these delicious coffees for the coffee lover on your list and you'll give the perfect gift! Disclosure: I received compensation in exchange for this post. Learning the alphabet, phonics, and spelling should always be fun for kids and Wonster Words is a great way to engage your kids in educational activities. 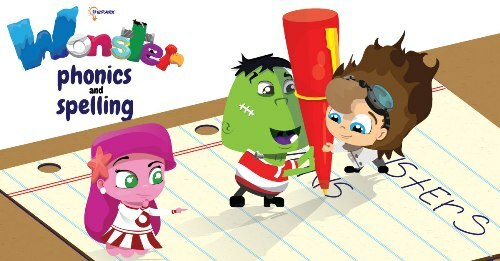 This free download comes to you from 77Sparks Studio, makers of lots of great kids' games! 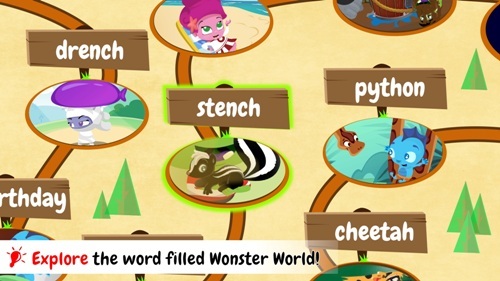 Wonster Words is filled with funny words, interesting characters, and challenging games to help your children practice spelling and phonics. It's like the alphabet on steroids! The game takes place in Wonster Land, where it's almost Christmas time and Santa gets accidentally knocked out of the sky. Your kids will giggle and laugh as they try to help the wonsters save Christmas. Kids will learn new vocabulary as they navigate through this Christmas Crisis. 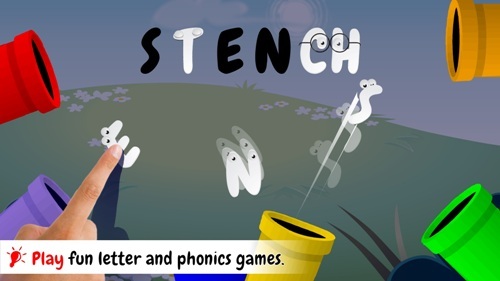 They will learn how to spell new words using phonics with silly letter ghosts. Interactive spelling puzzles will help them to make new words. They will want to play the fun letter hide-and-seek game over and over. 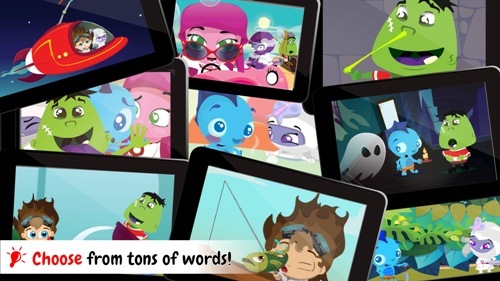 As words are formed, the wonster animations will help to reinforce the words your kids just learned. 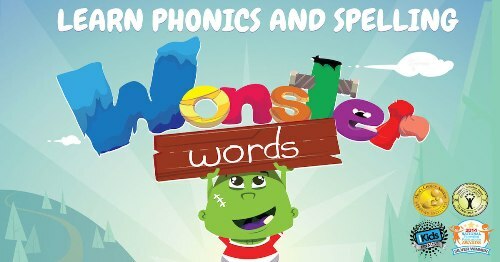 Wonster Words is designed for ages preschool through first grade who are just beginning to learn letters, sound out letters, and string letter sounds together to make words. Both boys and girls will love playing Wonster Words and before you know it, they'll be spelling and reading. Wonster Words is FREE to download and comes with 14 words in the Christmas Crisis story. If your child loves it, you can make an in-app purchase through the parent gate to download even more great words and activities. 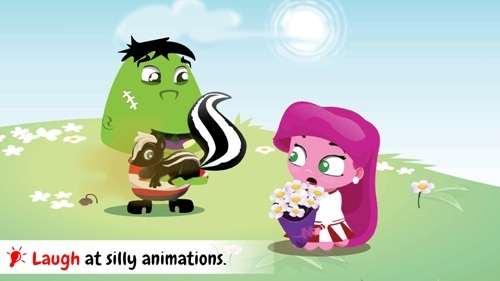 Each month, the app is updated to keep the material fresh for your kids. I think it's a wonderful way to learn! Click HERE to see a quick video of the game in action! over the holiday break and all year long! 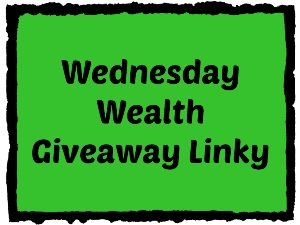 Amazon, iOS, or Google Play. The Reptool Revvit toy from Dinotrux is the ultimate in little boy toys this holiday season. It combines all the things boys love - dinosaurs, reptiles, tools, action, and noise! Revvit is shaped much like a lizard, but in a robotic way. He's got darling big eyes, and four sturdy feet that have wheels on the bottom so Revvit can move fast across the floor. On his back, Revvit can carry four different drill bits, and each drill bit can fit onto his nose. Each drill bit gives Revvit sounds. Revvit has a hinged mouth and when you open his mouth, you'll find a tongue inside. Little boys will be delighted when they discover that pulling on Revvit's tongue reveals it's made of a tape measure! Letting go of Revvit's tongue creates unique sounds and phrases. If your kids have seen the Dreamworks Animation show Dinotrux, they'll be so thrilled to actually play with this character from the show. Being able to store all the drill bits on Revvit's back means this toy is easy clean-up too! There's more! Pull Revvit's tail down for even more fun action. Revvit is just one of the many Dinotrux characters that are available this holiday season at Toys R Us. If you still need to pick up something for one of your boys, I highly recommend Revvit! Gone are the days of record players and records. CDs are great, but I always load the tunes onto my music player anyway because it's much easier to take my music with me. But when I get home, it's time to turn it up and, well, my music player just isn't that impressive then. The Denon HEOS 5 Multi-Room Speaker gives me the ability to rattle the windows of my house. This modern-looking speaker is both elegant and impressive. The sound it delivers is incredible! It can play my music from the cloud, from my phone, from my tablet, from internet radio stations, from music subscription sources, from USB thumb drives, and more. The plug-in ports are all on the back so it blends nicely into into room. I'm thrilled that it's under 12 inches wide because space is at a premium here in my smallish house. It weighs only 6.6 pounds. It's a multi-room speaker in that you can use multiple speakers in multiple rooms, and play either different songs in different rooms, or the same song in different rooms. There is even a comfortable carry handle built into the back so you can easily transport from room to room if you elect to just purchase one. You can even take it outside! My husband even takes it into the garage when he's working out there (and he was thrilled to get rid of the decades-old boombox that was out there). The HEOS 5 is extremely simple to set up and use. It has built-in dual band wireless to connect to our home wireless network. It comes with an ethernet cable, a setup cable, a power adapter, and a user guide. The exact dimensions of it are 8.2x11.6x6.5 inches. It has a five-driver speaker system, which includes two tweeters, two mid-woofers, and a passive radiator. It even comes in black or white (not pink though, you know I checked). It's Denon's medium-sized speaker, so you can go larger or smaller, depending on your tastes. Or get the entire HEOS wireless multi-room sound system for your whole house! Visit us.denon.com to learn more about the Denon HEOS 5 Speaker. We are absolutely thrilled with ours! Since Denon has been creating audio systems for over 100 years, they really know to rock the tunes. It's a fabulous holiday gift idea! 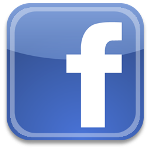 Be sure to follow them on Facebook, Twitter, YouTube, and Instagram to be first to hear about new products and promotions. If you waited until the last minute to buy your holiday gifts, I have found the perfect solution! TheGiftCardShop.com will send a personalized digital gift card to anyone's email address in just seconds. 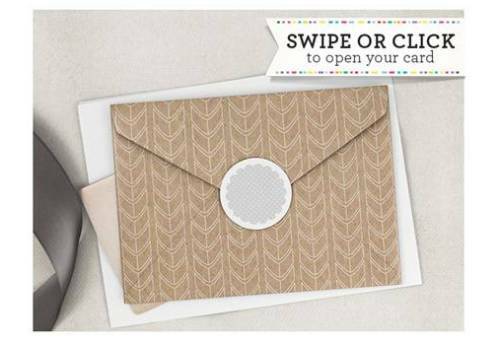 You can even add photos, videos, text, music, or sound to your digital gift card. TheGiftCardShop.com offers dozens of great egift cards, including all the ones you see above, plus many other shops and restaurants like Home Depot, Chili's, American Eagle, Sears, Game Stop, Ebay, AMC, Cabela's, IHOP, Old Navy, and many more. 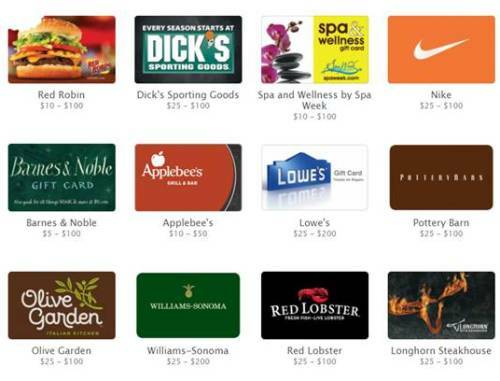 You just pick a gift card and type in the dollar amount you want to send. 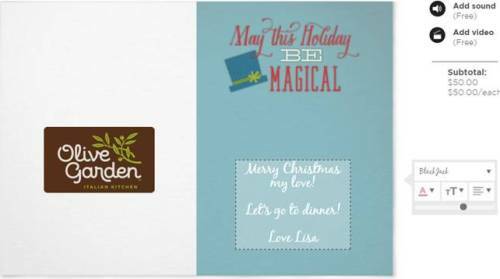 Then you can choose a digital greeting card to go with your digital gift card. You can send one for any holiday, including Christmas, Hanukkah, birthday, wedding, graduation, anniversary, get well, new home, or even just because. Simply click the "next" button to choose a card, then get started on your customization. Add sound, video, photos....whatever you think will best engage the lucky person who will receive your gift. It's much more fun to receive an egift card that is personalized than a piece of plastic in the mail. 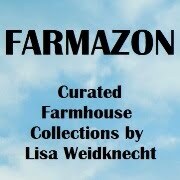 Plus, all digital customization is FREE. 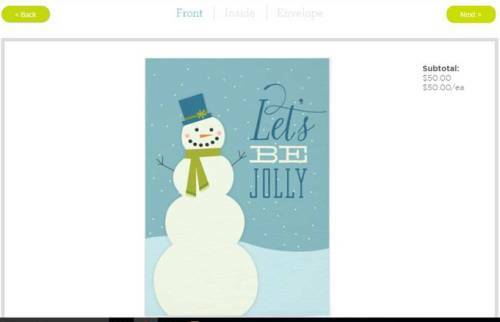 TheGiftCardShop.com also allows you to type in your own personal message and then decide what font and size you want the text to be. The digital gift card photo appears on the left side of the card, so they will know exactly what gift card you sent to them. 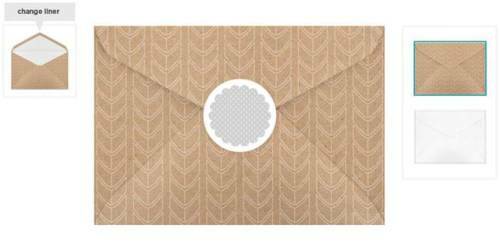 Click the next button one more time and you can even customize the envelope that you want. Once you're happy with your digital gift card, just click again and fill in the TO and FROM email information, then make your payment and your shopping is done. You can even shop in your pajamas while drinking wine! In just seconds, your gift card will arrive at its destination. 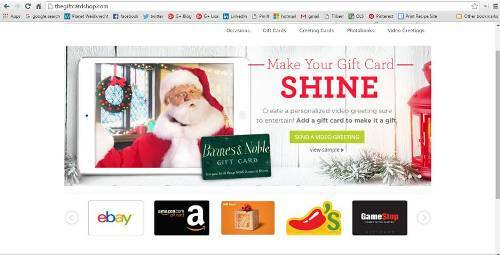 I personally buy a lot of digital gift cards online and send them by email. I have always gone right to the website of the store or restaurant and sent from there, but now that I've used TheGiftCardShop.com, I won't use anything else. It's much easier, much faster, and the customization doesn't cost me anything additional. 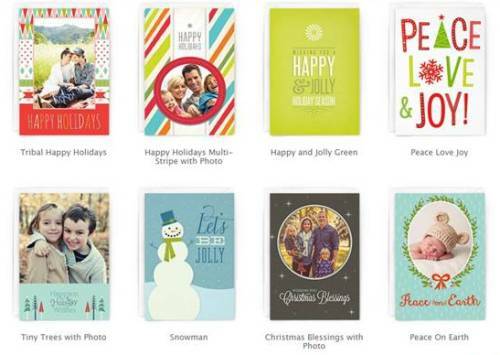 Finish up your holiday shopping at TheGiftCardShop.com today! 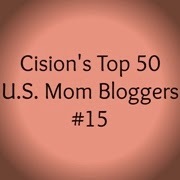 Be sure to bookmark their page so you can find it again easily all through the year. 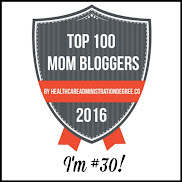 While you're on their website, check out the other great services they offer and be sure to follow them on Facebook, Twitter, Pinterest, and Instagram. Use promo code GET50 for 50% off any printed holiday cards!